So you are planning to take a vacation after weeks and months of working hard? Keeping notes on your vacation and the spots that you have visited can always come handy, especially when you want to share your experiences with others. 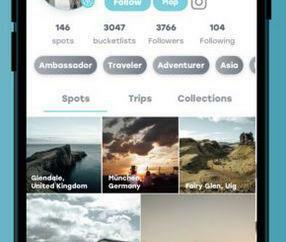 My Vacation is a solid iPhone application for vacation that enables users to prepare for their vacation time, keep track of the places they visit, and upload photos and maps to social networking accounts all from iPhone. 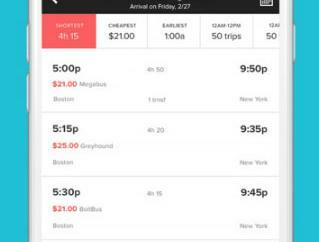 Before you start your vacation, you want to make sure you have planned ahead of time just in case. There are some folks who like to be spontaneous during their trips. There is nothing wrong with that. But there is a difference between being spontaneous and being wreckless. My Vacation enables you to address all aspects of your vacation and have more fun in the process. You can use the calendar feature to plan your days ahead of time. 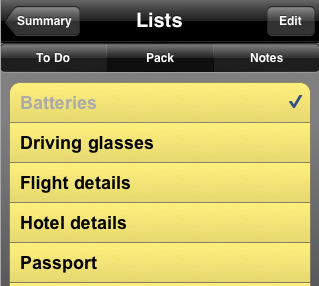 You can also use the list (t0-do) feature to keep record of important information for your trips. My Vacation makes it quite easy to preserve your vacation memories as you can take videos and photos on the go and add them to your diary. 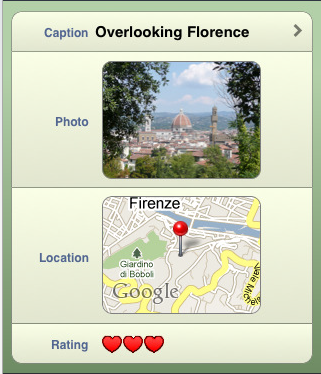 Audio and text captions can be added to your media files (in addition to geo tags). 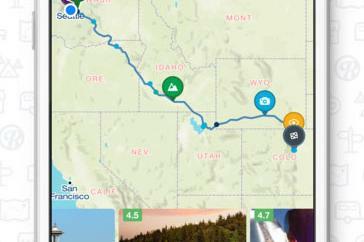 I am personally not a diary taker, but if you are into writing journals for your trips, this app has you covered. The best part about taking pictures and videos and organizing your vacation files is sharing them with others and having a way to remember your fond memories from your trips. 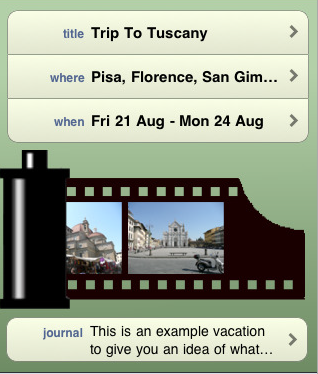 With My Vacation, you can do it all on your iPhone. It’ d be nice if the app supported more social networks, and I would like the app to become even more video friendly. Regardless, it’s a solid app all around.